This week I had the pleasure of being invited to Berlin’s Soho House for a night with Huawei and Baptiste Giabiconi (it almost felt like a Lagerfeld family reunion!). 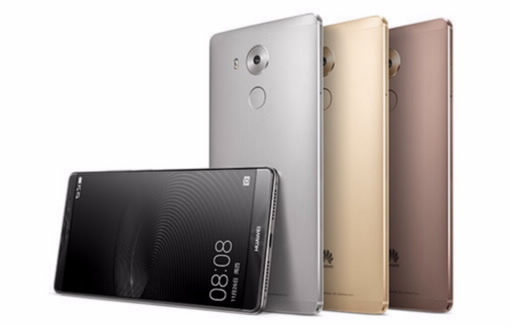 A lot of you reading this will know that I teamed up with Huawei back in December for our project with GQ for A Day In The Life Of project, so I was really keen to see what the tech offering from the new Mate 8 device was like. 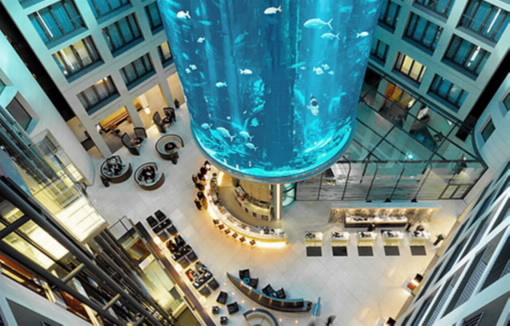 After checking into the Radisson Blu in Berlin (the hotel with a giant aquarium feature towering within the space that was ultimately mind blowing!) and being greeted by the super friendly Huawei teams, we had the chance to explore Berlin for the afternoon and enjoyed a session with WorkLife HUB which tied seamlessly into the Mate 8 ideology of fusing work with life. 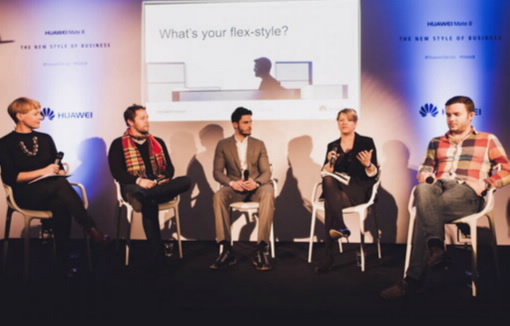 The evening saw the official launch with a panel discussion featuring model, musician and long time team Lagerfeld collaborator Baptiste Giabiconi alongside Agnes Uhereczky, co-founder of WorkLife HUB and workplace transformation specialist, Yatan Blumenthal Vargas, co-founder of HARDWARE.co community and James Laird, Editor at Lifehacker UK. Insights were great into the understanding of a work-life balance, something that we all struggle with in some capacity and how the Mate 8 can facilitate this. That said, my personal highlights of the device itself include the aesthetics – super light weight, weighing only 185g and coming in in a stunning Champagne Gold, Moonlight Silver, Space Gray or Mocha Brown, but also the almost unprecedented two day battery life via the 4000 mAh high-capacity battery – which is ideal for those of us consistently on the go and having to manage a social media schedule! Also, with a powerful new 16 MP Sony sensor and smart camera features such as Optical Image Stabilization (OIS), the Mate 8 delivers sharpness and clarity in every image. The perfect device for content creators on the go!